How to use a Barbie doll to get that 1st B2B sales appointment. There’s a b2b sales person who sends her prospects a Barbie doll in a nice wooden, wine bottle box packed with straw. 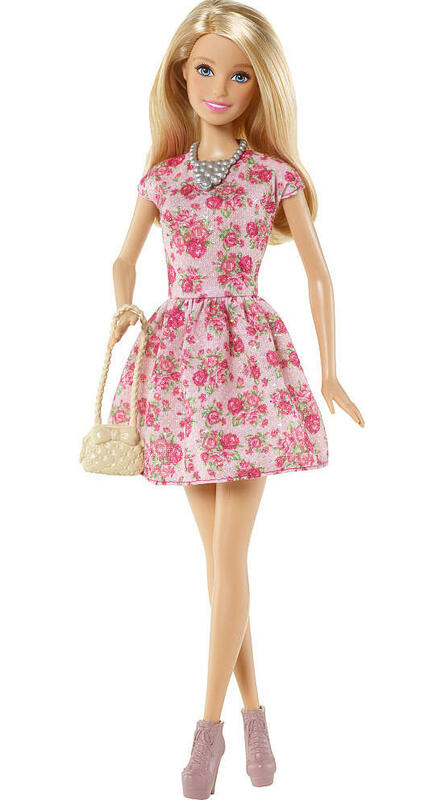 The only thing is, the Barbie doll is missing an arm and a leg. The accompanying note reads: “I would give an arm and a leg for 30 minutes of your time…” Does it work? In the same note, she offers to give her prospect the missing arm and leg when they meet. Some people may dismiss this as a gimmick, but it works. Gimmick or not, if it works – I’ll take it. The reason it is so effective is that it is different, it’s humorous, and it triggers what they call in psychology the Zeigarnik Effect – the human tendency to want to complete things that were left incomplete. The prospect may be a 48-year-old male who wants nothing to do with Barbie dolls, but that missing arm and leg… Her offer to ‘complete what is incomplete when they meet’ has a deep down psychological motivation to agree to the appointment so that what’s incomplete can be made whole again (no pun intended). As sales people, our job is to get appointments with prospects. It’s a tough job, but by thinking outside the box – being different and using humour can make the process more pleasant for us and improve our effectiveness. The simple reason is that it’s more likely to have prospects ‘welcome’ us to their door than us having to push our way through. “Never cold call again: How to get that 1st b2b appointment using video” here.